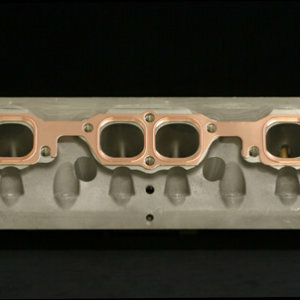 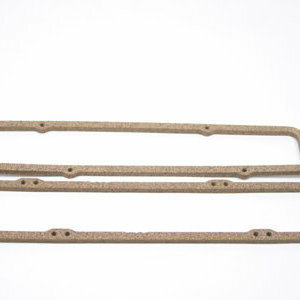 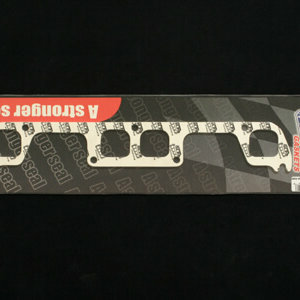 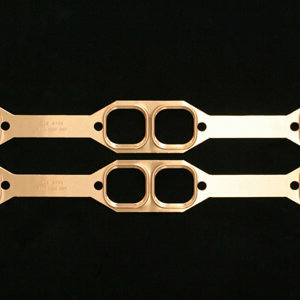 Shim Steel Head Gasket for Small Block Chevrolet. 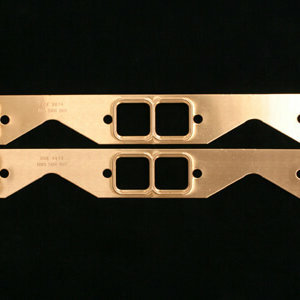 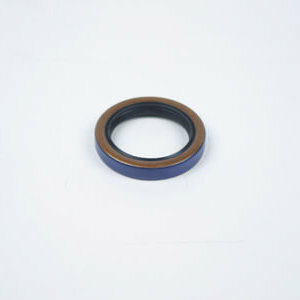 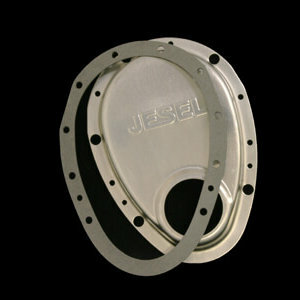 Bore Opening: 4.160″; Gasket Thickness: .020″; Material: Single Layer Embossed Shim Steel. 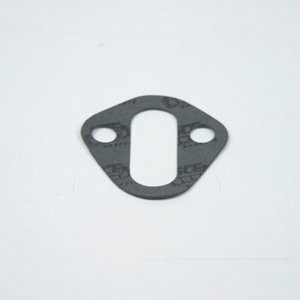 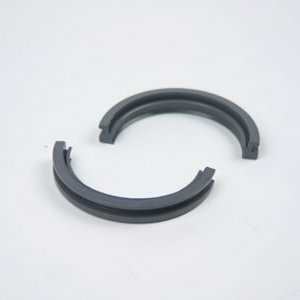 Original equipment on many earlier engines but recently hard to find, SCE Gaskets has re-introduced steel OEM style embossed shim head gaskets for domestic performance engines. 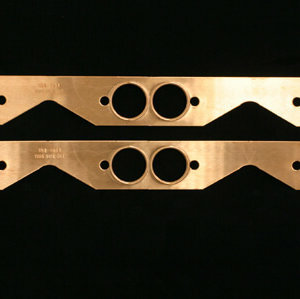 These super-thin head gaskets are strong enough for high compression use and they increase compression ratio over thicker composite head gaskets.